Complimentary Valet parking. A public lot is also available. Always excellent food & service. Highly recommended. We have the best waitress in the world. We had an excellent time. Food is incredible. 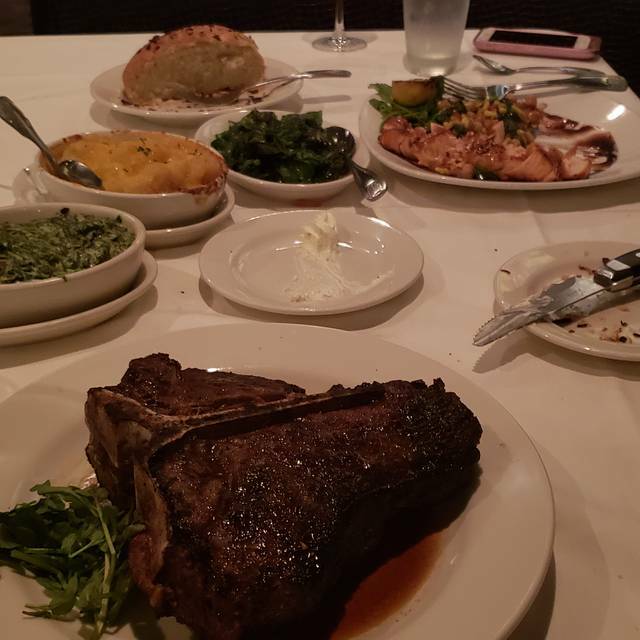 Best steakhouse in Aventura . Lighting too low and a/c too cold. Morton’s es un clásico. La comida es siempre buena... el servicio depende del camarero que le toque a uno. Pero garantía que uno cena rico! One of my favorite places..can't miss! Great times, Afonzo was very attentive to our needs. Food was superior. 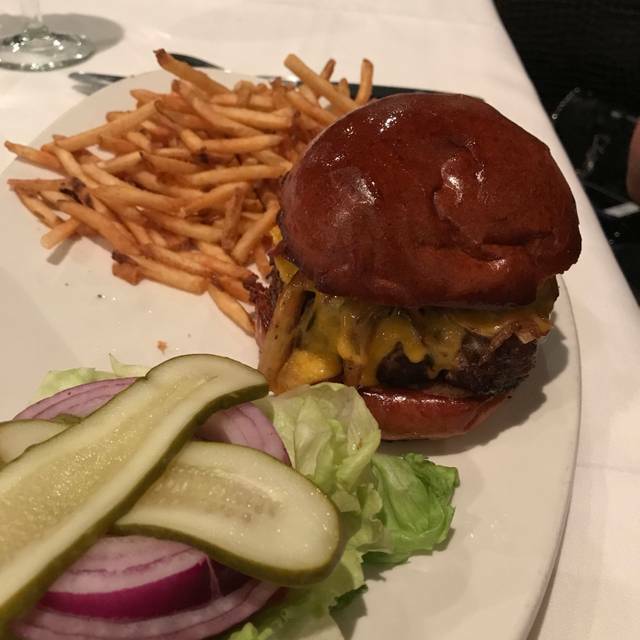 We all ordered Morton’s prime burger and all agreed it was over salted! The food and service were great, though simply cooked. I had the rack of lamb which was done to my taste and my wife had the Salmon cooked perfectly rare, to her direction. Every need was anticipated. The "YES" would be only for those ready to pay a fairly hefty price. Well I have eaten here many times. I feel they were not as attentive. Husband ordered a martini and it was not a full glass and watered down, maybe waiting too long at the bar. My filet was salty and not impress with the quality. We arrived at 8:45 with a reservation. There were a few other tables and it was clear that the staff had had a long day and cant blame them. It wasn't their intent to rush us, however we felt uncomfortable in the situation. I have had great experiences prior to this and will return but this was not one of my better visits. The food prep was inconsistent. Everything came out at once and not all the same temp. We let it slide rather than complaining. The waiter that took over the table did and excellent job. The first waiter that we were assigned was a heavy set male and clearly needs more training. He was not well versed on the product and did not provided the drinks and appetizes prepared as requested. Excellent Service and Excellent Food. We will Definitely will be back. 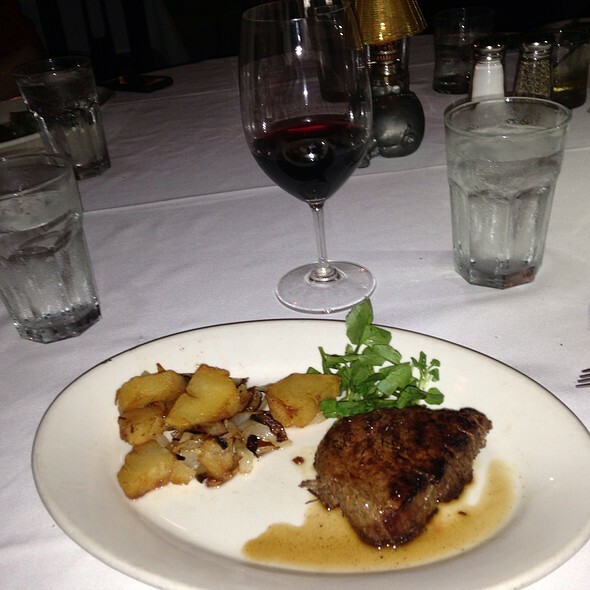 The finest steak in south Florida...exceptional service. First rate, always. Service was great, food amazing as always.. Very clean great experience will come back definitely. As usual great service, and the was food spectacular !!!! 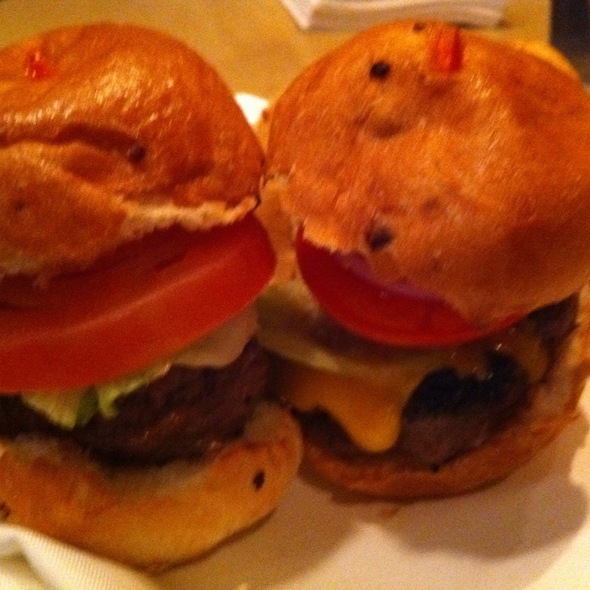 Food was well prepared and entire staff was courteous and helpful. A very enjoyable night out. Great place! Professional service and amazing food. Highly Recommended!!! I always love this place they treat you like royalty amazing service and food steak is always fire. this was an intimate Birthday celebration. Everything was very nice. Surprised there was no complimentary birthday dessert offered, but other than that - it was a great dinner. Morton's is a favorite for me. The food is amazing, the service is great and there's never a wait to be seated. 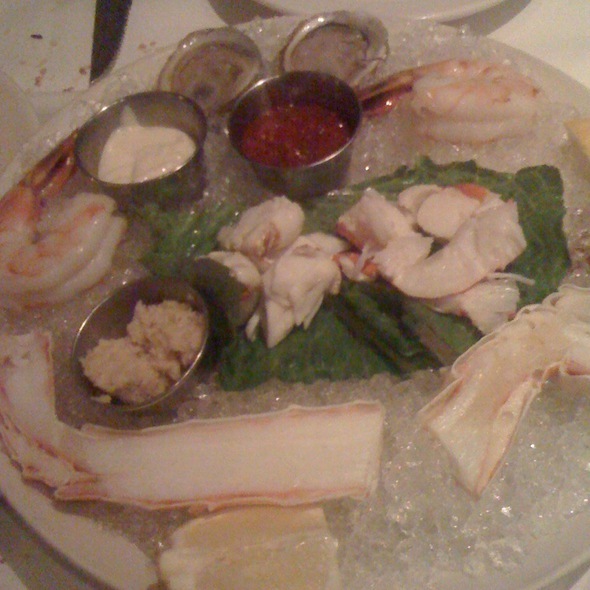 Morton's never disappoints. Great food and service! It is a special place. Everything was handled perfectly. Food was delicious! Grand Marnier soufflé is not to be missed! Our server, Sean, was perfect! Probably the best service we’ve had anywhere! Everything about the experience was perfect! would get our main course. Management is great. 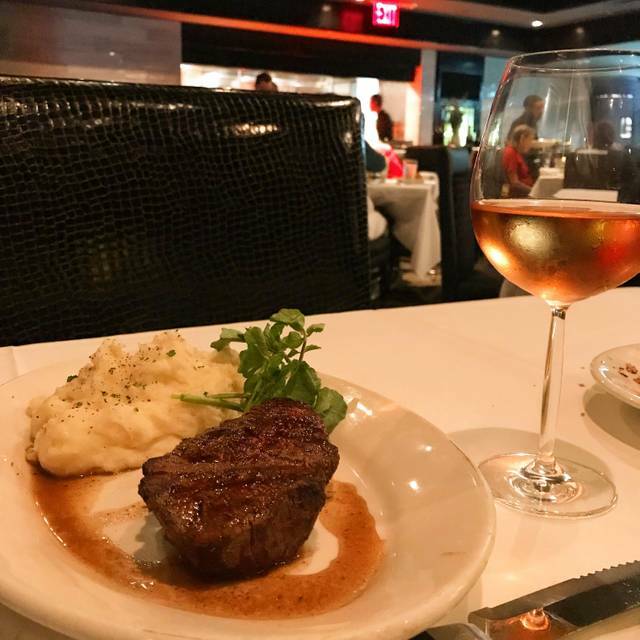 As a former MORTON’S VIP and a present Landry’s select member, my guests and I all felt that the food quality was excellent but we were deprived the service we expect. Always delicious, great service and wonderful dining experience. Great food but very understaffed. They were busy at the bar and the dining room was empty yet they couldn’t seat us till after our reservation time. Took a very long time for the waiter to come over when we needed him and when we were done it took 30 minutes to get the check. Service started off rocky and delayed, but was acknowledged and rectified by management and waiter. My waitress was amazing food great also, very clean and well managed.. Again my waitress we on point with her service. I wish I could remember her name. We had such a nice time for New Year's Eve! We loved the drinks and the chocolate lava cake. They also gave us party hats and noise makers closer to midnight. It was fun! The food was good but the service was beyond horrible from the second we got there to the second we left. We made a reservation a month in advance and they made us wait 45 minutes to be seated. The waiter never told us the specials and was ride to start until we got the manager involved. The table was completely crooked which kept making things fall on the floor and spill on the table. It was just a very unpleasant experience and we will never be going back.